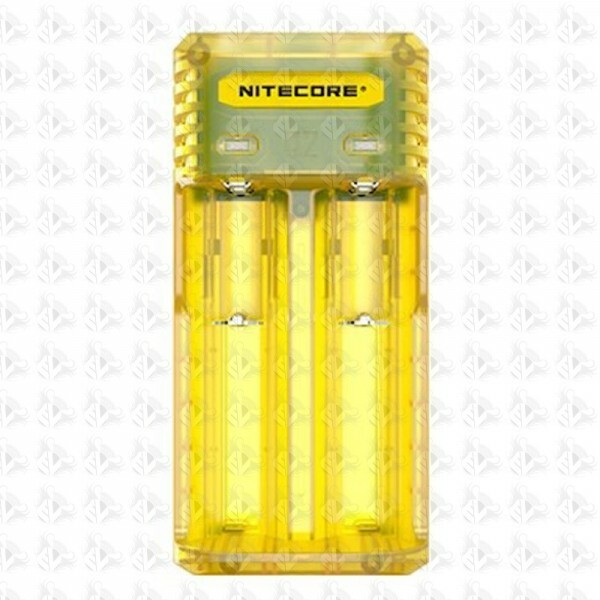 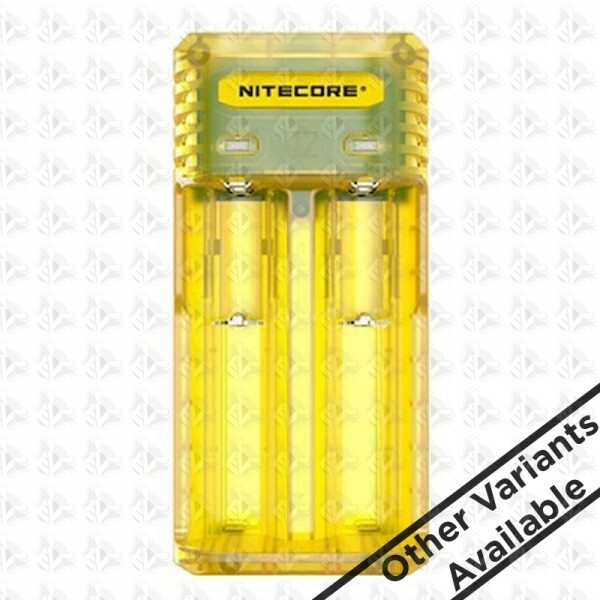 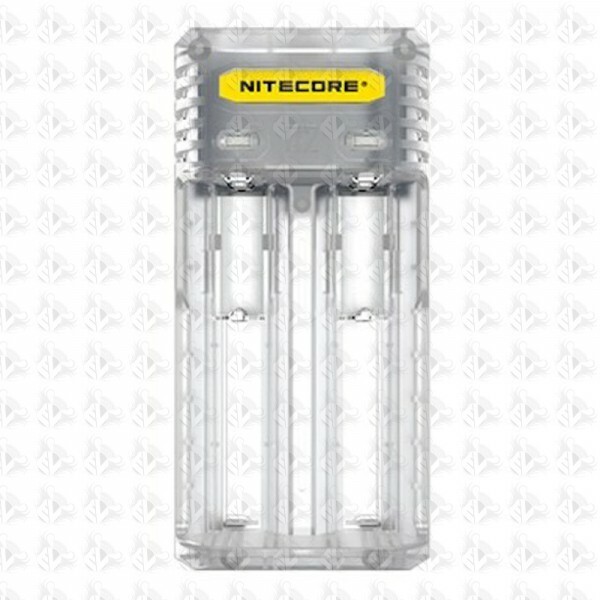 The Nitecore Q2 is a new revolutionary 2A Quick Charger for IMR batteries with 2-slots and a 2000mA max output current. 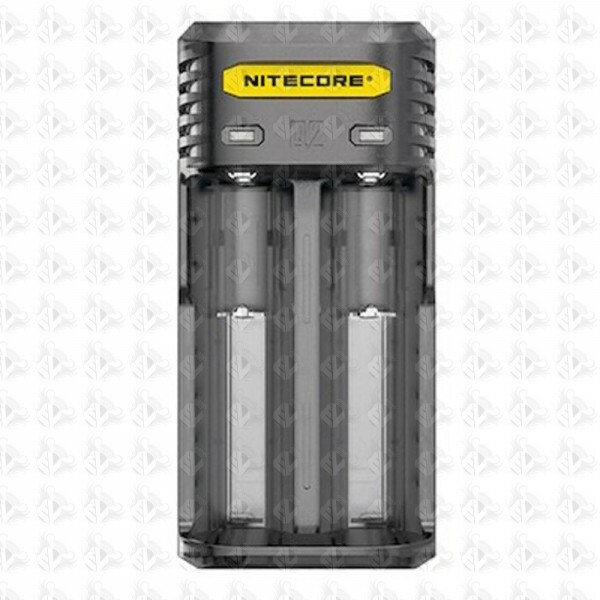 It charges 2 Li-ion batteries independently and is up to 1000mA in a single slot. 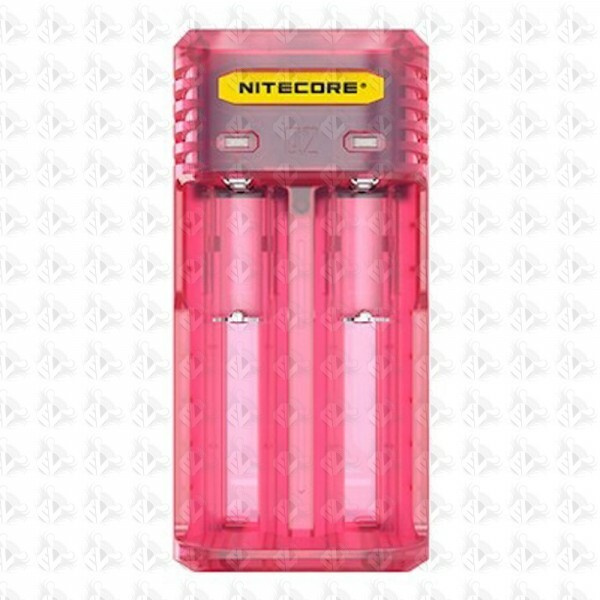 Together with an active current distribution, automatical battery status detection and multiple protections, this cute but powerful Q2 charger will bring you a safer and quicker charging experience for your batteries.